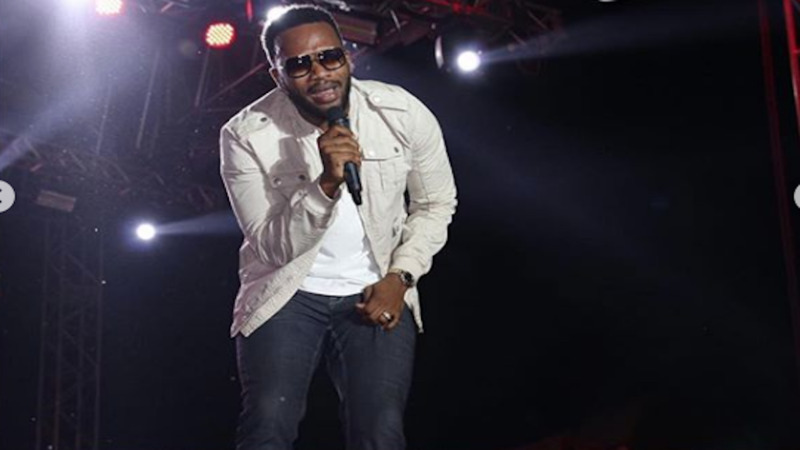 Agent Sasco performs at the launch of Red Stripe Live last Friday. 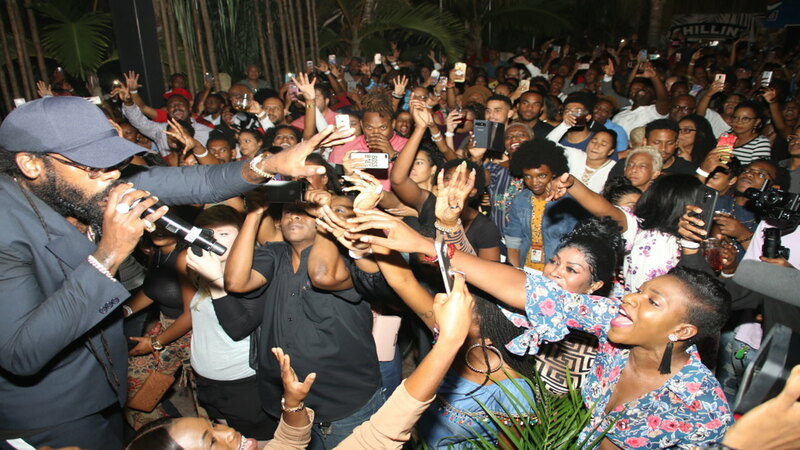 Agent Sasco, Rygin King, Pastor Stephen Blake and Tifa rocked the Red Stripe compound on Spanish Town Road in Kingston last Friday at the launch of the Red Stripe Live concert series. 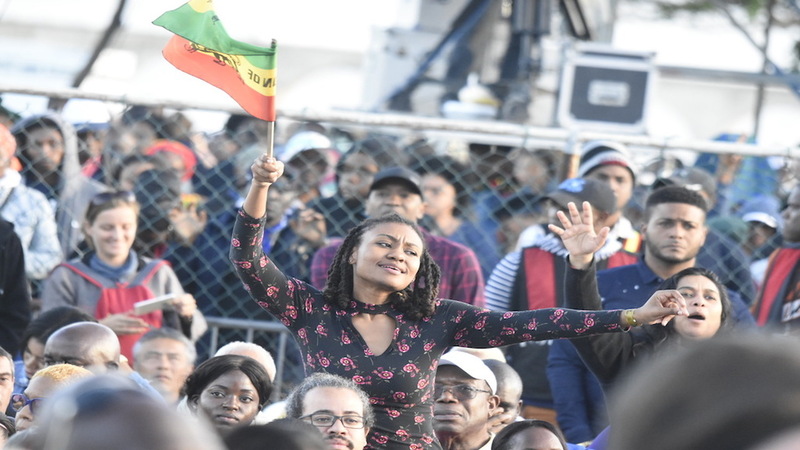 The event attracted a large crowd, numbered in the thousands and started with a party before the four billed acts took the stage and delivered well-received performances. It was the first of a series of concerts across the island for the brewing coming, which has promised to make each stop something to remember as well as affordable. 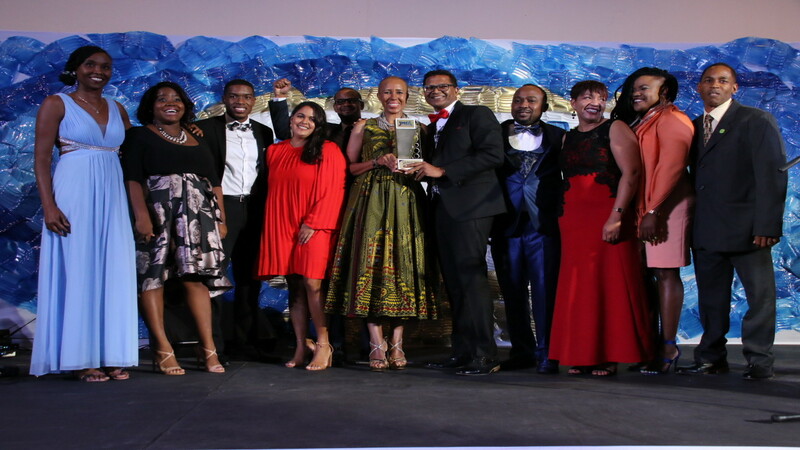 Loop News was at the launch and captured some of the best moments of the event.